Here’s a little anecdote about this poem, and Emily Dickinson, one of my favorite poets. I remembered that she had written a little poem about September — and aging — but I couldn’t find it in my copy of her collected poetry. So I searched the Internet, using the terms “Emily Dickinson September poem”. I found the poem, but I also came upon the following quotation by Suzanne Supplee (an author with whom I am not familiar): “Emily Dickinson, in my opinion, is the perfect (although admittedly slightly cliche) poet for lonely fat girls.” I’d been so happy to find the poem, which was as lovely as I remembered, and then Suzanne Supplee had to go and take the wind right out of my sails. I’m not going to let that quote (which I’m sure was taken out of context) ruin Emily Dickinson for me. I’ll be turning the beautiful line “Of Crickets — Crows — and Retrospects” over in my mind for a long time. What am I currently reading? What did I just finish reading? And what will I read next? The book is a master class in best lines; a shining, rare example of that most unforgiving and brutal writer’s advice: All you have to do is write the best sentence you’ve ever written. Then 10,000 more of the best. Then find a way to string them together into the story of something. Which is what Groff has done here. And if you do want to learn how to be a great writer, you could do worse than skipping out on that M.F.A. program or pricey writer’s retreat, dropping 28 bucks on this book, studying the hell out of it, and then spending all that money you just saved on gin cocktails and hats. It’s that good. That beautiful. Occasionally, that stunning. Amazing writing. Absolutely beautiful. My question for the author: Do you think people like this couple actually exist, and you are delving into their psyches, or are you purposely creating otherworldly main characters? I have met many people from many different walks of life but have never met anyone even remotely like Lancelot and Mathilde. Am I just not meeting the right people? Is it all just metaphorical? All I can reveal about the plot is that it revolves around a marriage and the two people’s very different perceptions, and that it’s very well constructed. Sounds like Gone Girl, right? Both have their share of melodrama and plot twists. 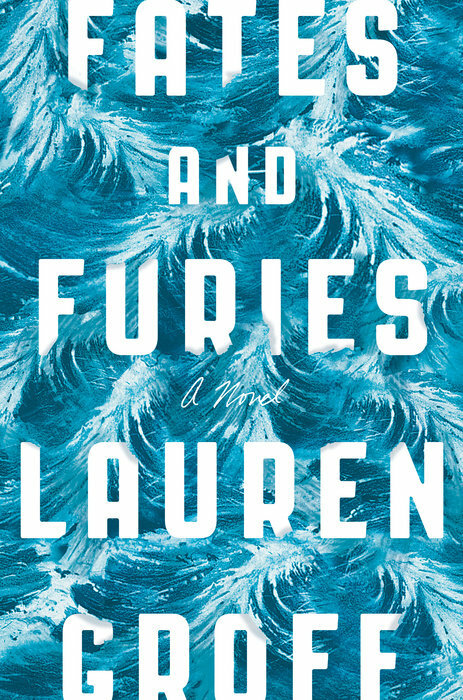 Fates and Furies is rooted in Greek mythology, with plenty of Shakespearean references (one of the main characters is a playwright), making it self-consciously literary while Gone Girl presents itself as a straight page-turner. I’m looking forward to following the discussion on NPR, which has chosen it to discuss on the Morning Edition Book Club. 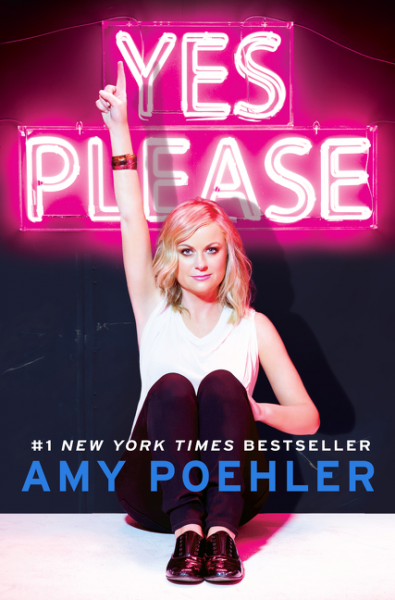 I need something light and funny to counterbalance the darkness in Fates and Furies, so my current audiobook is Amy Poehler’s Yes Please. Yesterday I drove several miles past my exit because I was having so much fun listening to Amy. She jumps from childhood to Second City to motherhood to Saturday Night Live, with several guest readers — including her mother. I know the print book has lots of photos and illustrations, but it can’t be as entertaining as the audio — although I have to be honest and tell you that it’s not as good as Bossypants, by Amy’s good friend Tina Fey. 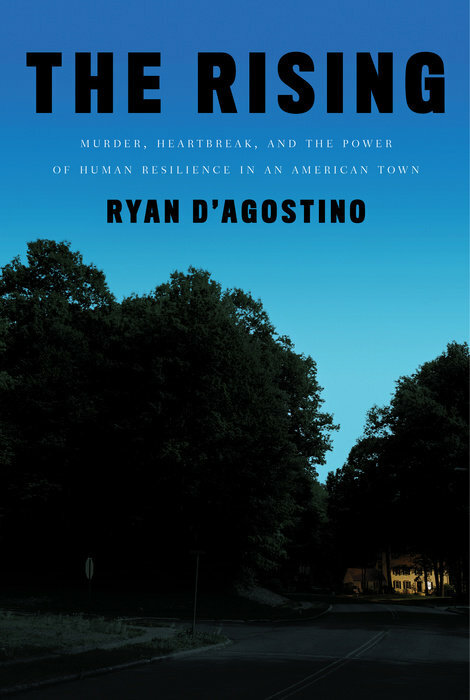 I just finished reading The Rising: Murder, Heartbreak, and the Power of Resilience in an American Town, by Ryan D’Agostino. The devastating true story of Dr. William Petit, who lost his wife and two daughters — and was critically injured himself — in a brutal attack in the family’s Connecticut home. Amazingly, Petit has not only survived but managed to rebuild his life. This book, which I read in one day, is a real-life companion to Bill Clegg’s Did You Ever Have a Family. 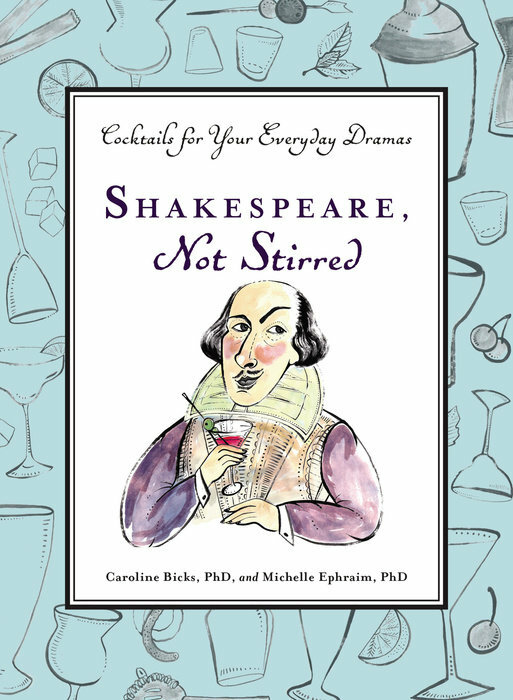 Because every serious book needs to be followed by something light and amusing, I read Shakespeare, Not Stirred: Cocktails for Your Everyday Dramas, by two English professors — Caroline Bicks, Ph.D. and Michelle Ephraim, Ph.D.
Now some of you may be thinking: Booze? Professors? Isn’t this why we need to get rid of tenure? But hear us out. Shakespeare wasn’t just interested in Fate, Revenge, and Tragic Flaws. His plays are saturated with alcohol-related themes, and it’s our job to know about them. These Shakespeare scholars obviously had a blast putting together this collection of recipes for cocktails and appetizers. Every page contains fun and interesting Shakespeare trivia; reading this short book is a bartending course and Shakespeare seminar combined. What’s next? Because I can never get too much of World War II, probably Early One Morning by Virginia Baily, about the decision a young Italian woman makes to save the life of a young Jewish boy — a decision that has repercussions 30 years later. The reviews describe the novel as not just a war story, but as an adoption story. 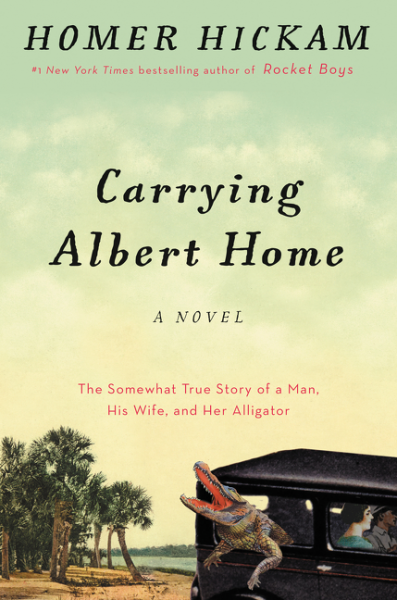 And because I always need a laugh, Carrying Albert Home by Homer Hickam, the “semi-true” tale of Hickam’s parents’ journey from West Virginia to Florida with their pet alligator in tow. I started reading the ARC a couple of months ago, and misplaced it — I just found it, and can’t wait to pick it up again, because it’s sweet and nostalgic and funny. It’s a rough world, and as I just heard Elizabeth Berg say, there’s nothing wrong with a little sentimentality. I almost put F&F down in the beginning as well! Well, actually I almost bailed a few times over the course of the entire Fates section! I do think that section was way too long and Furies was too short. But, Furies was phenomenal. interesting point about the characters being unrealistic…I hadn’t considered that, but can see it now. But, the GG characters were also unrealistic, right? i have seen some interesting things about Fates and Furies, glad to hear you stuck it out. Love the book cover on Carrying Albert Home. (Life needs a little more of this.) From your thoughts on Fates & Furies, I’m not sure I like the sounds of it. Uh-oh. how did the 2nd half go?